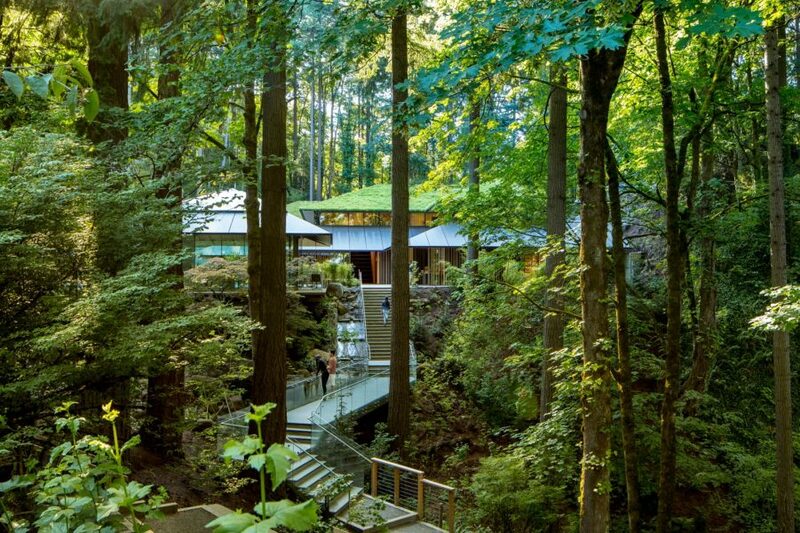 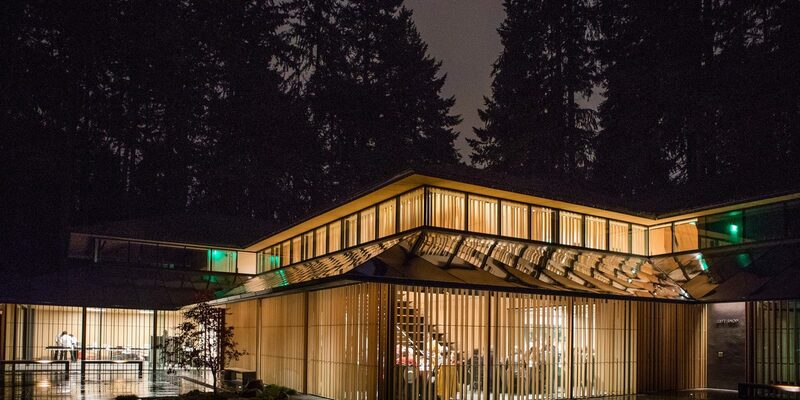 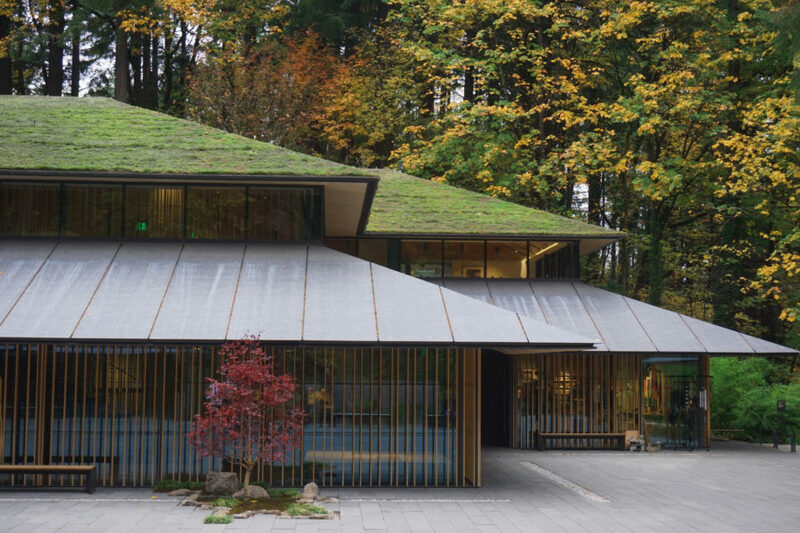 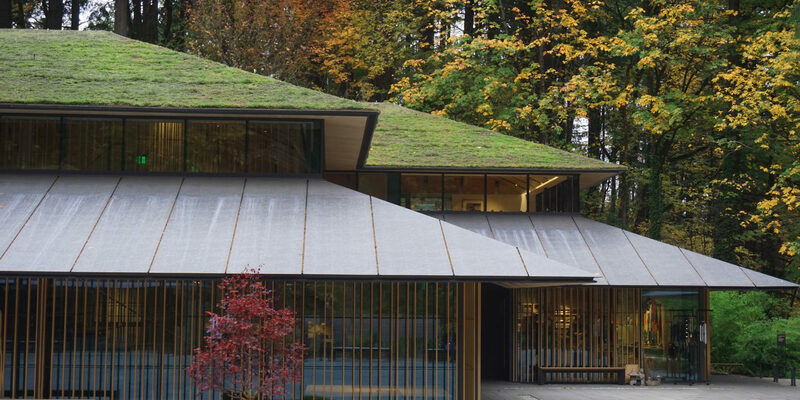 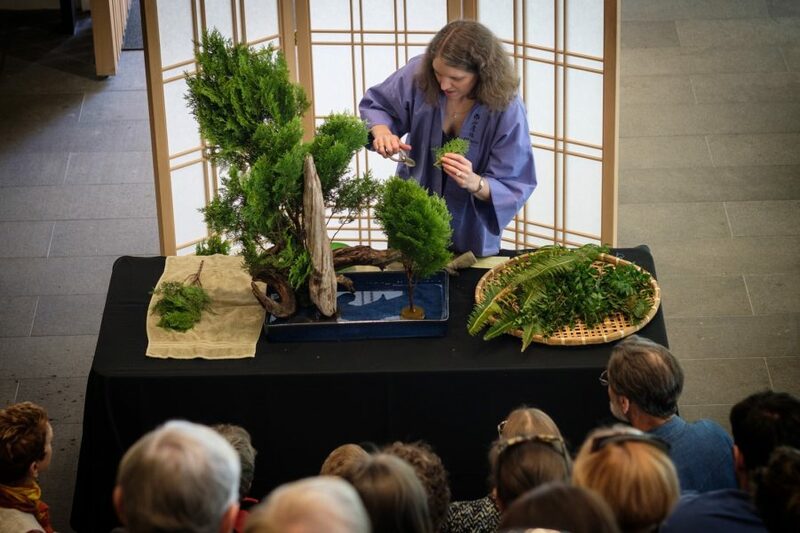 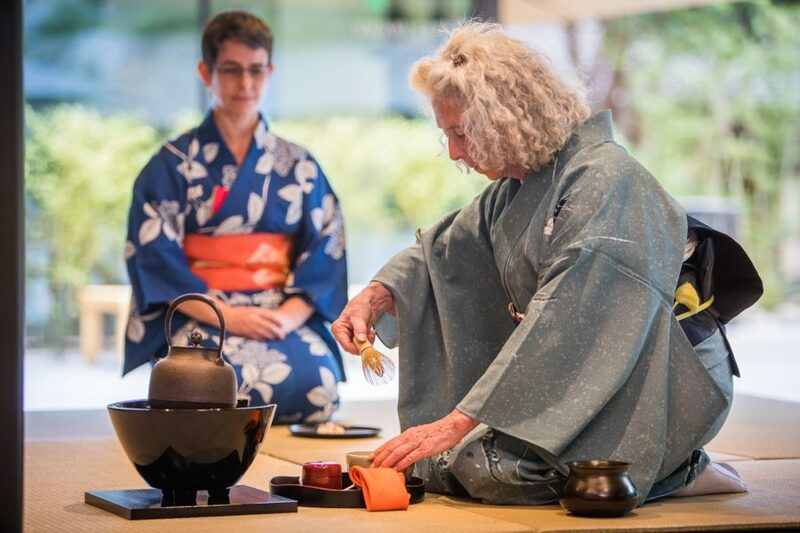 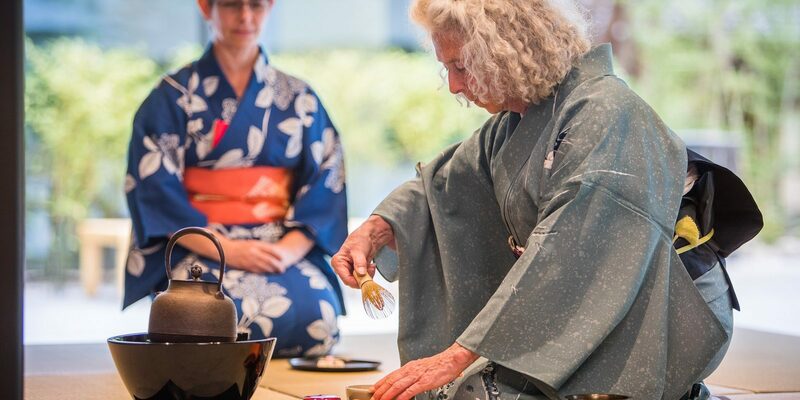 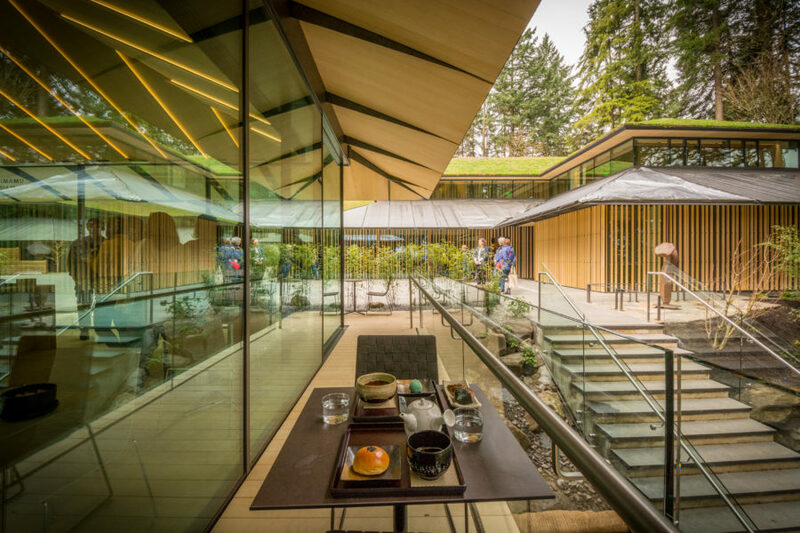 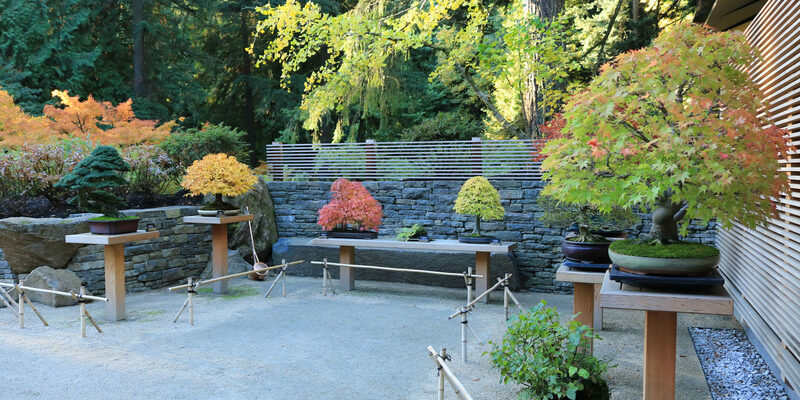 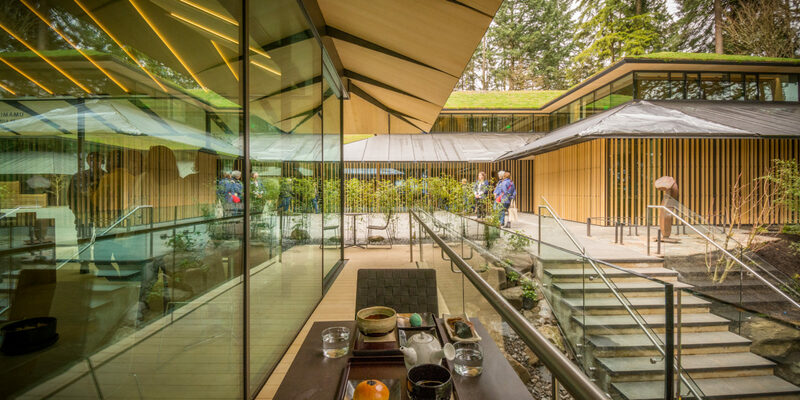 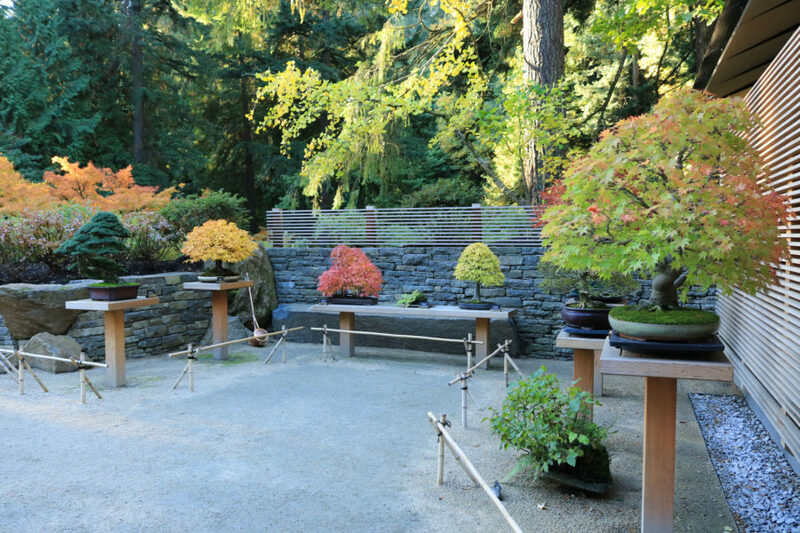 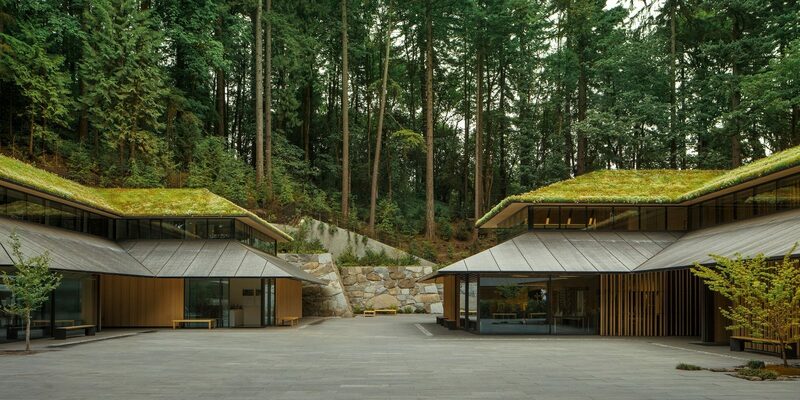 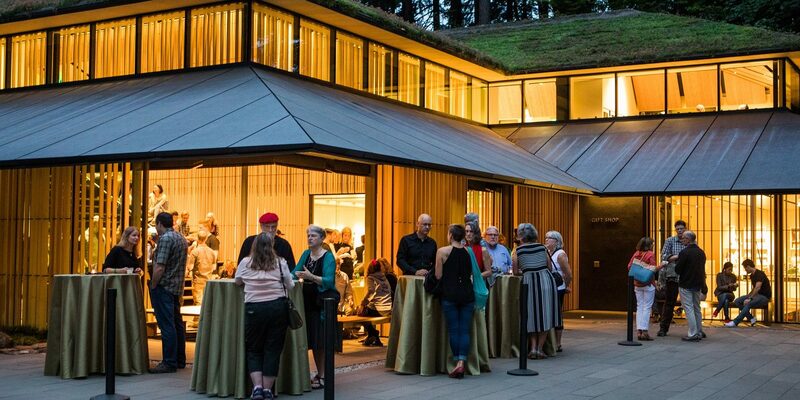 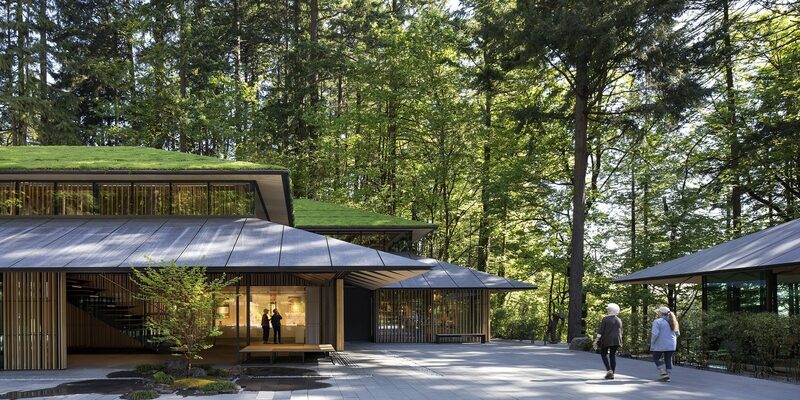 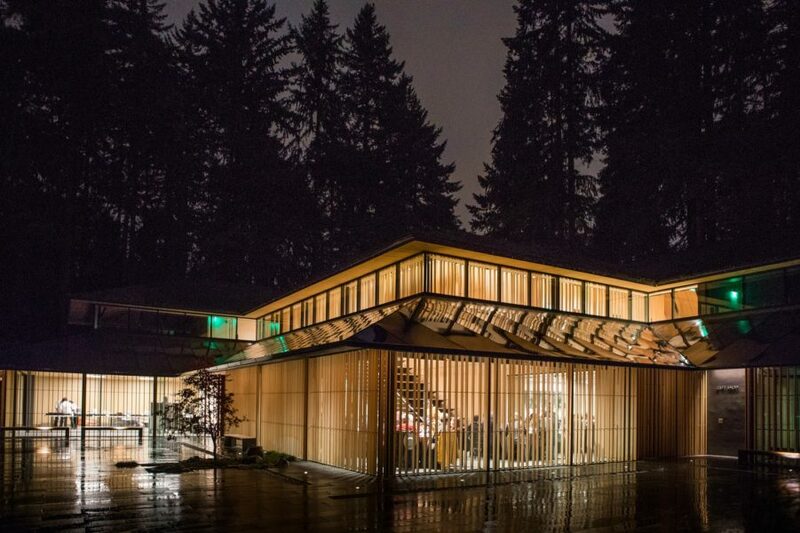 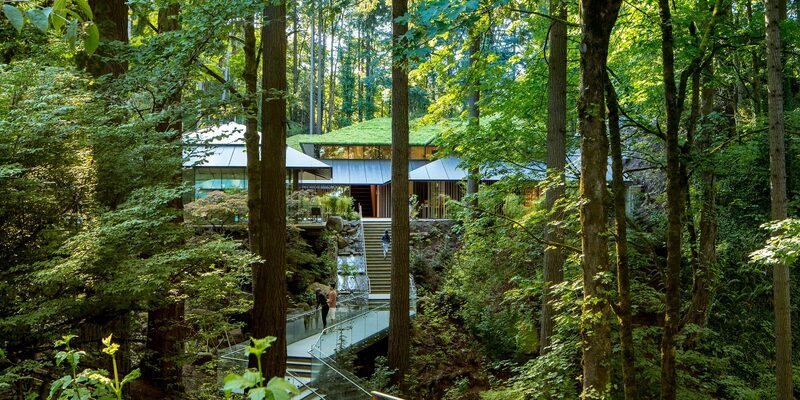 It has been one year since the Cultural Crossing expansion became a reality at the Portland Japanese Garden and what a truly remarkable year it has been. 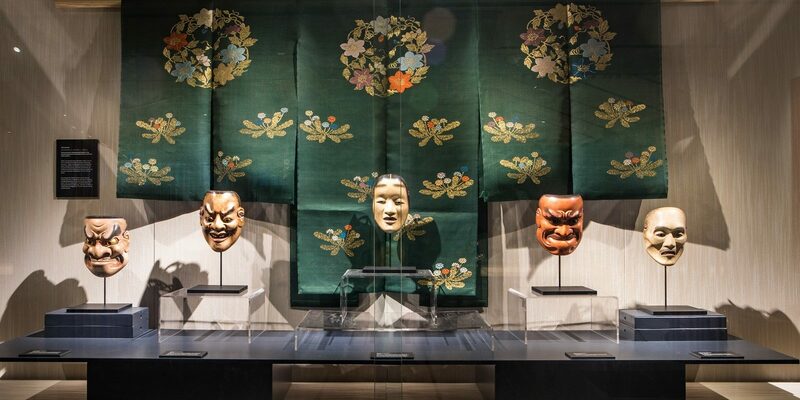 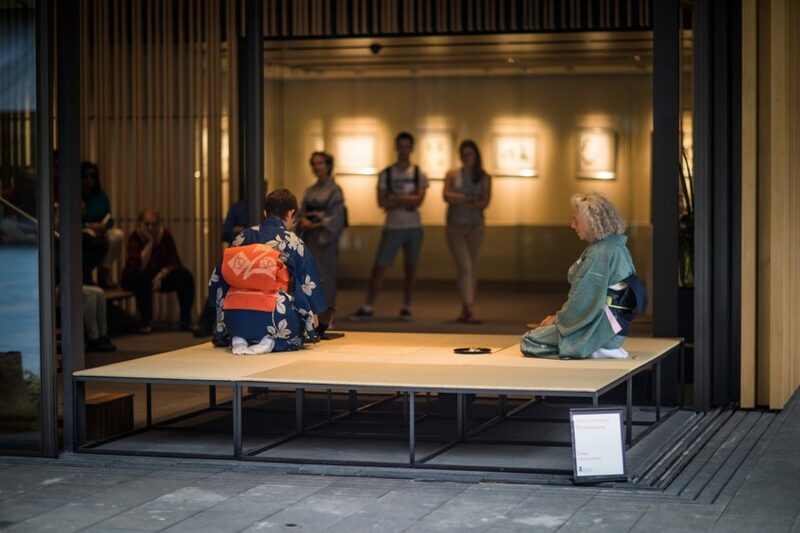 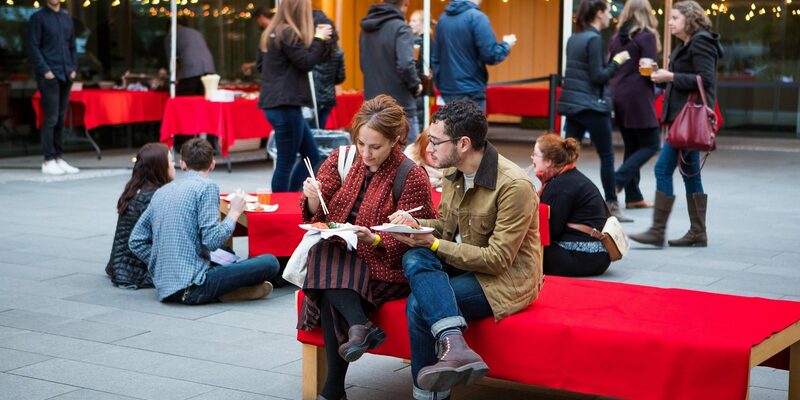 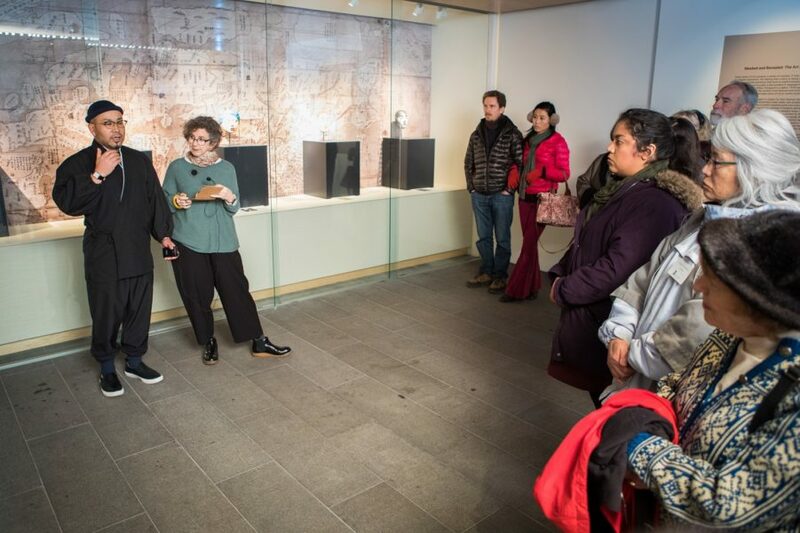 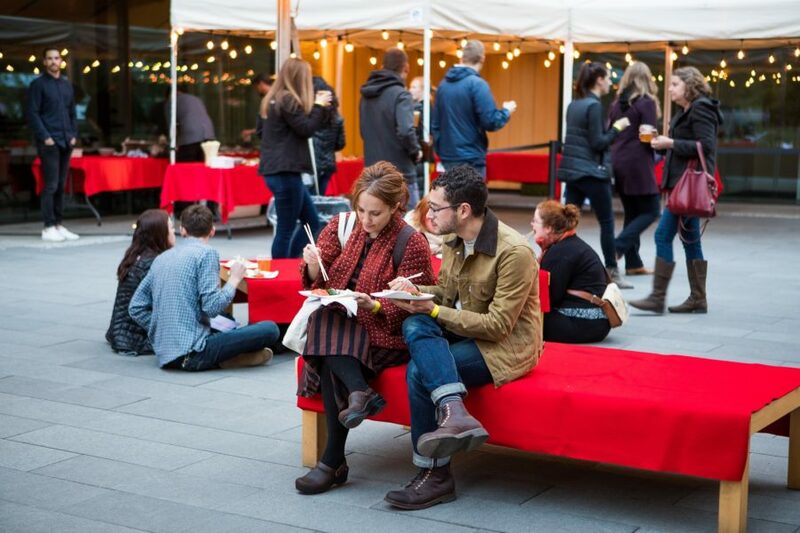 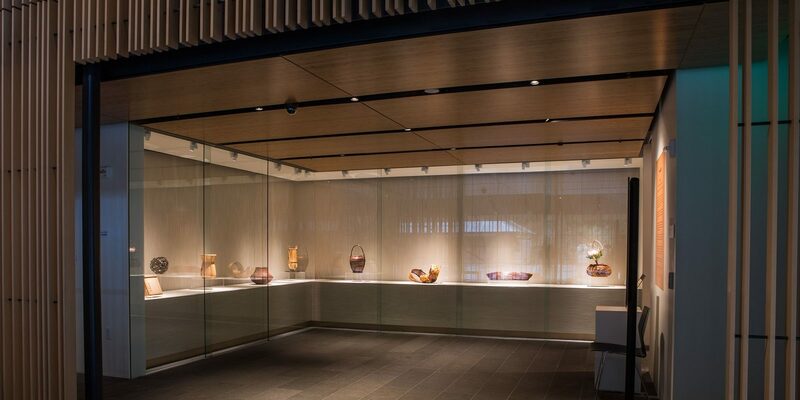 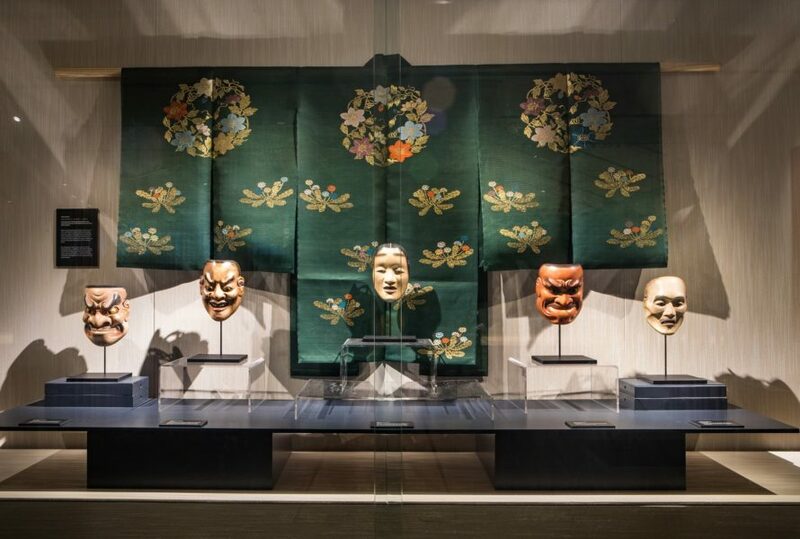 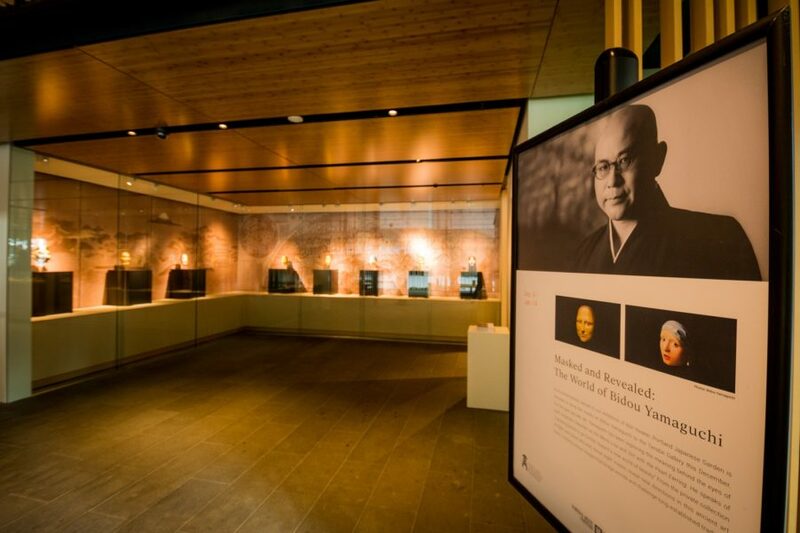 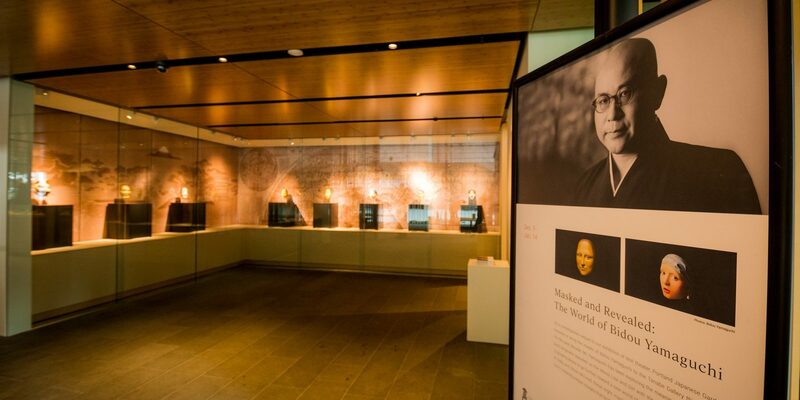 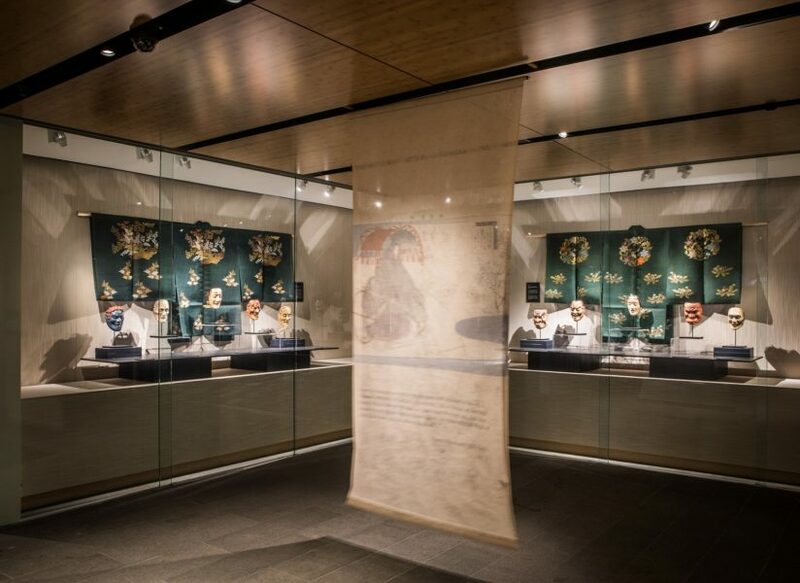 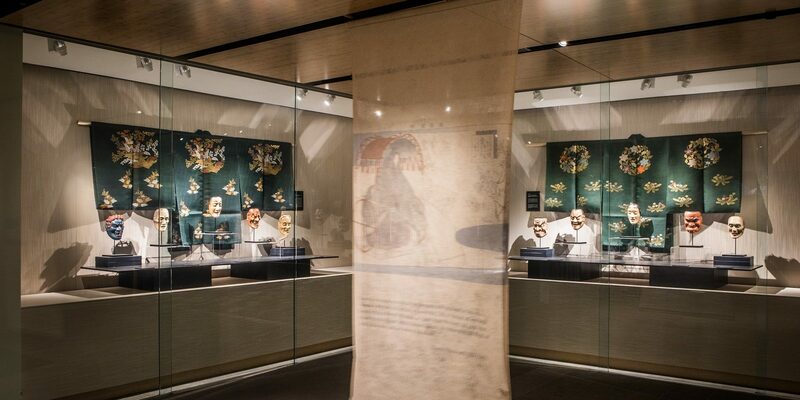 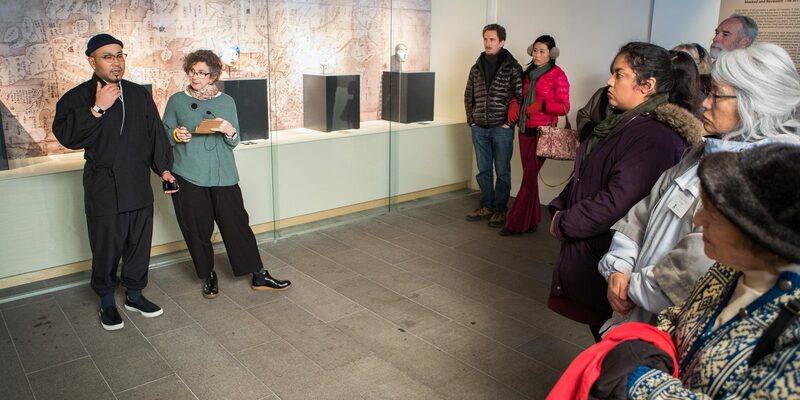 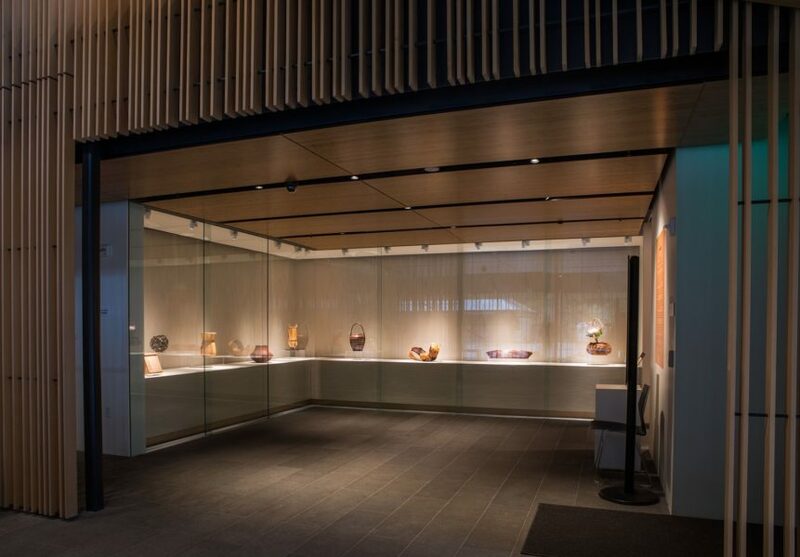 The expansion offers new opportunities to discover the richness of Japanese culture. 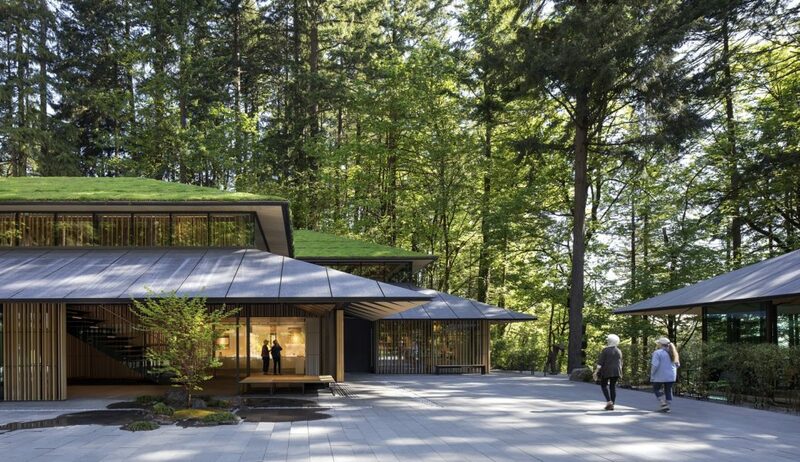 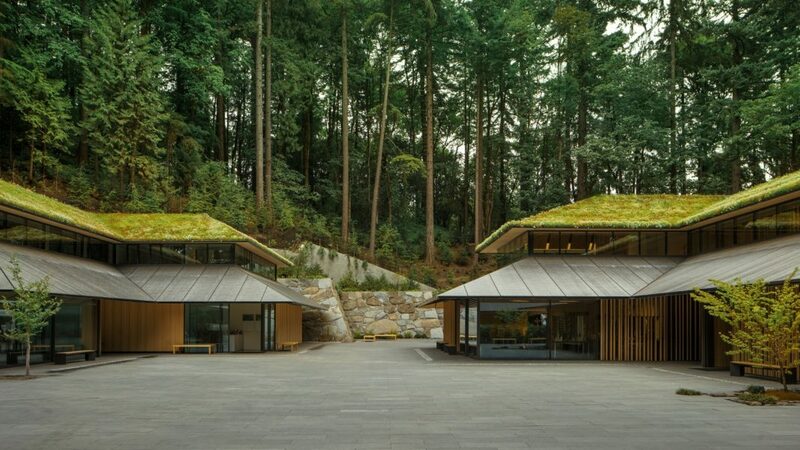 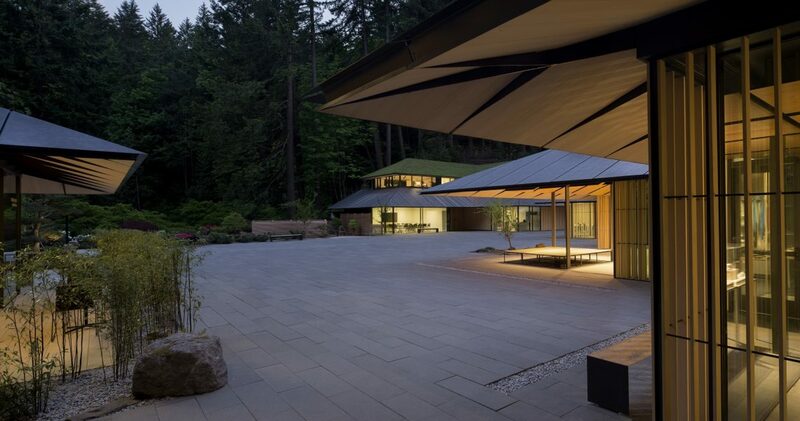 The centerpiece of the expansion is a Cultural Village designed by Kengo Kuma, who is one of the most significant contemporary Japanese architects working today. 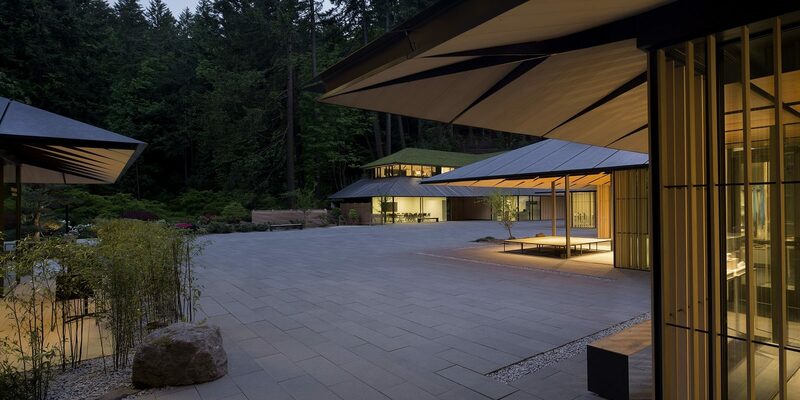 He believes the study of a place is essential to integrating a project with its surroundings. 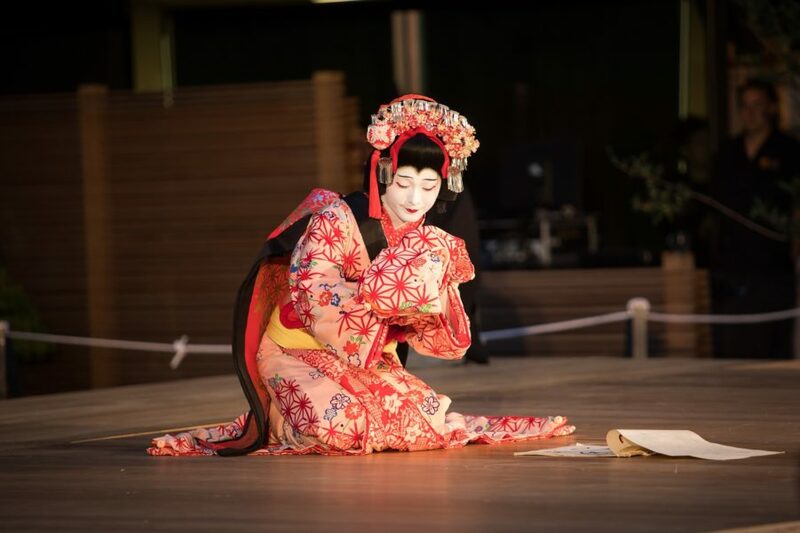 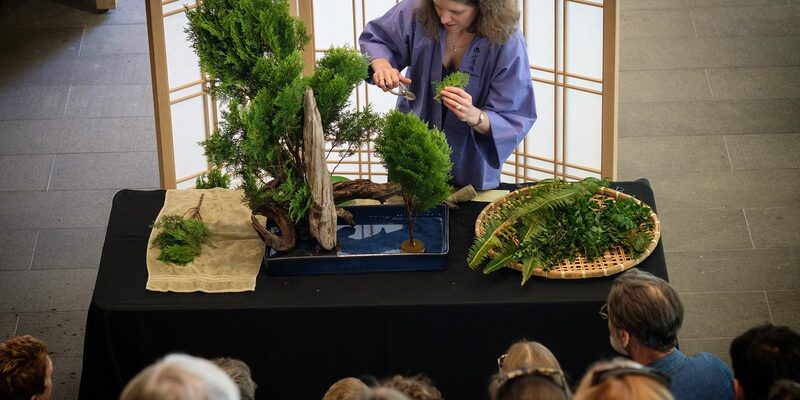 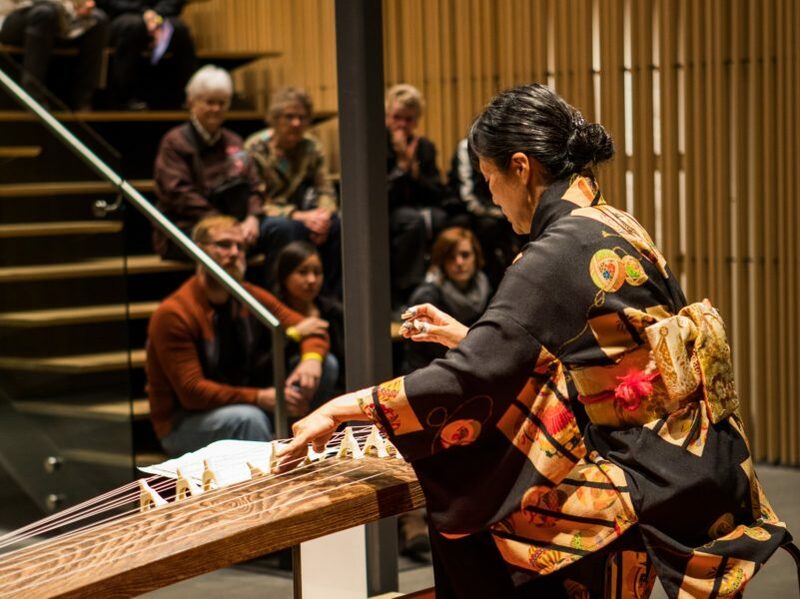 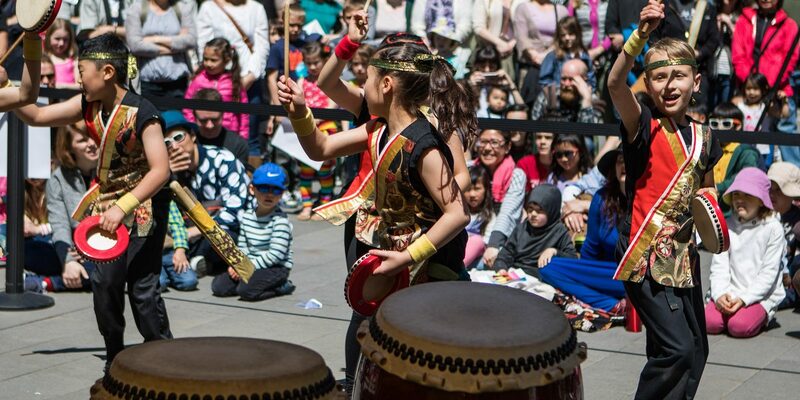 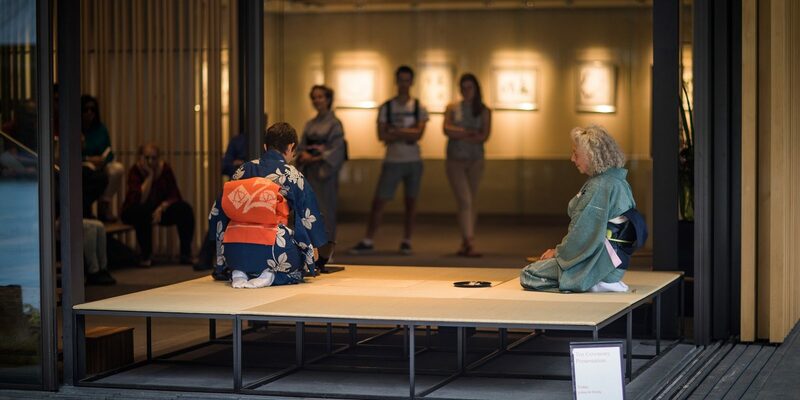 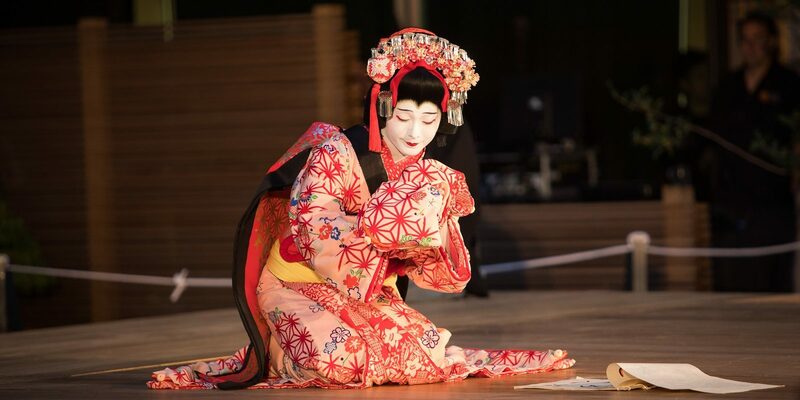 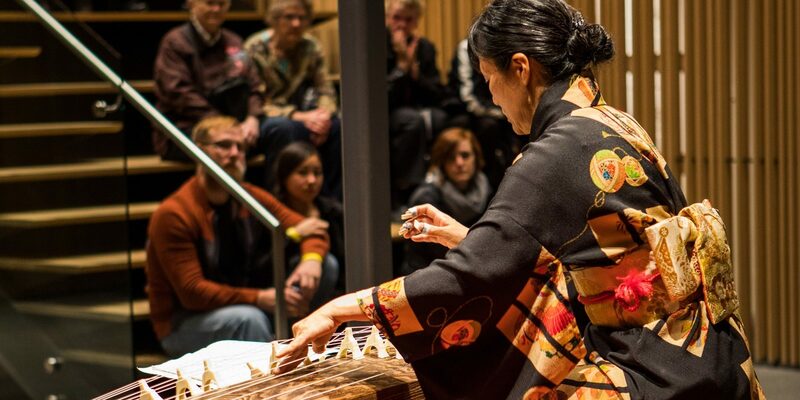 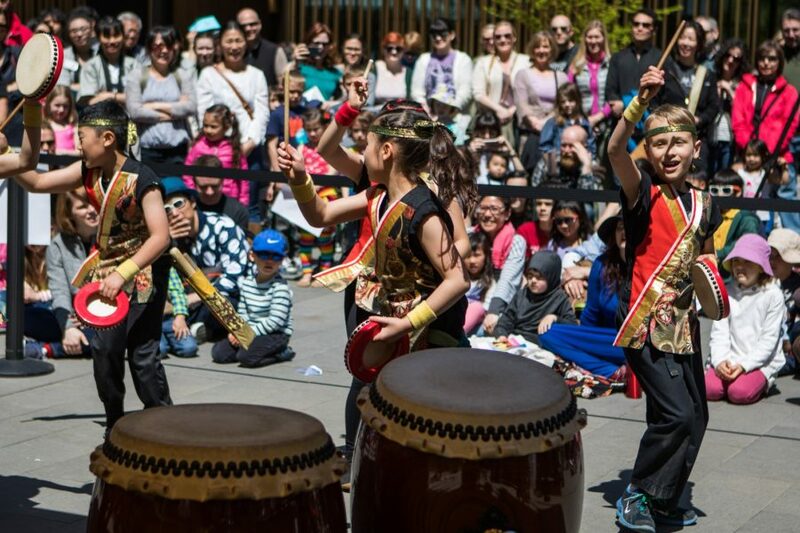 The Cultural Village offers visitors immersive experiences in traditional Japanese arts through seasonal activities, performances, and demonstrations in the Cultural Village. 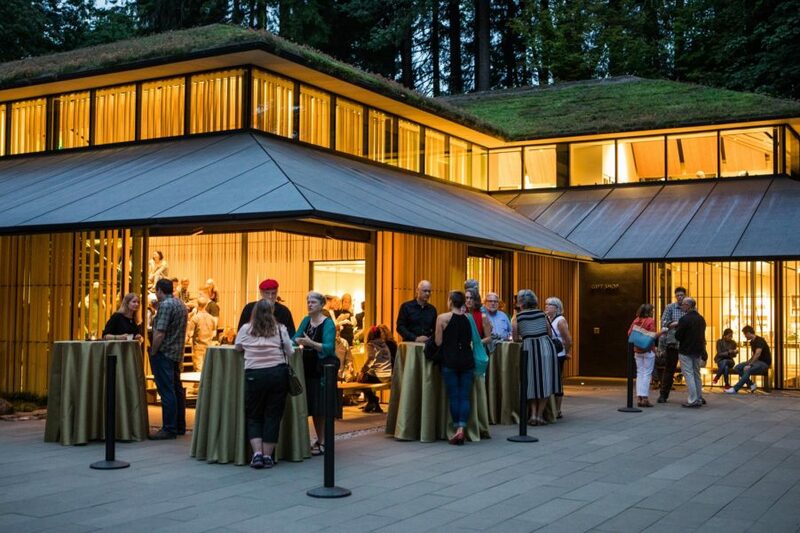 Enjoy a year of member benefits.